What Diseases The Poultry's Liver Can Show? Like our human beings, the organs of animals can show some diseases. In acute cases, there is a large number of necrotic foci with large numbers of needles, but the size of the needles is basically the same. Necrosis is generally more densely distributed. Widespread epidemic of poultry cholera, all kinds of birds can be infected. Hard blood or liver, spleen smear can be found in the two pole stained bacilli. The liver is extremely swollen due to diffuse or nodular hyperplasia of the tumor-like tissue, which is called "hepatic disease". The texture of the pathological tissue is more crunchy, and bleeding and necrosis often occur. Microscopic examination of pathological tissue is mainly composed of a large number of lymphoblasts and the incidence of chickens is generally more than 18 weeks of age. Chronic course, low mortality. In some cases of this disease in chicks, the liver has small spots of bleeding and necrotic nodules. Nodules are generally small and grayish yellow. Such nodules can be found in the myocardium, lungs, stomach and intestine walls. Chicks have the highest incidence and mortality of the disease at two weeks of age. Clinically, white row of thin stool is the main feature. Due to heat stress, fierce chase, fighting between roosters, and mechanical damage, only a few individuals died. At the time of necropsy, there were a large number of blood clots in the abdominal cavity, and there was fresh cracking in the liver tissue. No abnormalities were found in other organs. Liver with irregular necrosis, protruding from the liver surface, color gray yellow. Acute course, clinically drained white water-like thin stool. The disease mainly affects chickens and turkeys. Tuberculosis chicken liver tuberculosis nodules up to 70%. Tuberculosis nodular connective tissue, more dense, center caseous necrosis, necrotic material was like bean curd residue. Nodule microscopic examination shows the special structure of nodule tuberculosis, and it can isolate and cultivate Mycobacterium tuberculosis. Tuberculosis nodules are also found in the spleen, lungs, and intestines. 7. Other Aspergillosis may have nodular lesions in the liver. Staphylococcal infections, streptococcal infections, and multiple sepsis can all cause purulent lesions in the liver. Different diseases should take different drugs. 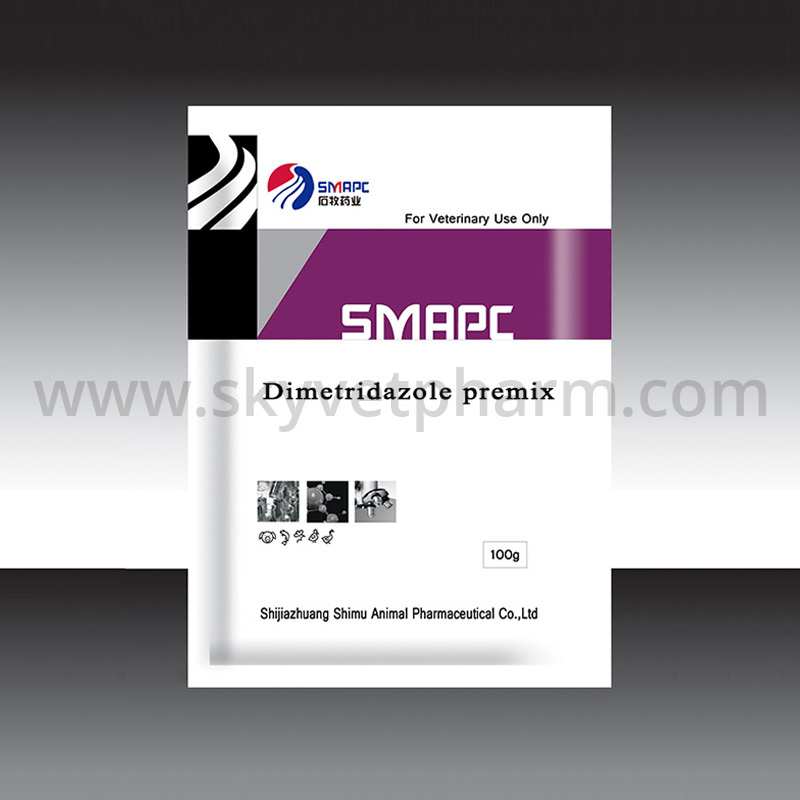 There are so many animal drugs on our website, including Doxycycline Hydrochloride, Erythromycin Thiocyanate and more. Welcome click them now. Next How to Prevent Chicken Edema?